I recently took a photography workshop, and one of the more intriguing elements involved the instructor's workstation, particularly a Playstation controller labeled "CULLINATOR." This got me thinking about gamepads for uses other than gaming. Although we tend to associate them with console games, whether emulated or otherwise, gamepads can have some great uses outside of that. After all, it's just another way to interact with a computer, in the same way that we use mouses or keyboards. The advantage of a gamepad, I believe, is that it's an ergonomic way to repeat a small selection of actions that don't require precision. 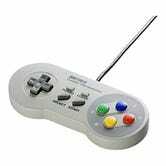 The official Cullinator was a bit too expensive for me, so I purchased a USB controller modeled after the SNES controller, and installed USB Overdrive to handle the input. (You certainly have a lot of gamepads to choose from, if you'd like!) After mapping certain buttons to flag photos, I find that my workflow is much simpler. For the same reasons that you don't think about which button shoots a gun in a game, I no longer think about which button flags a photo as a pick. 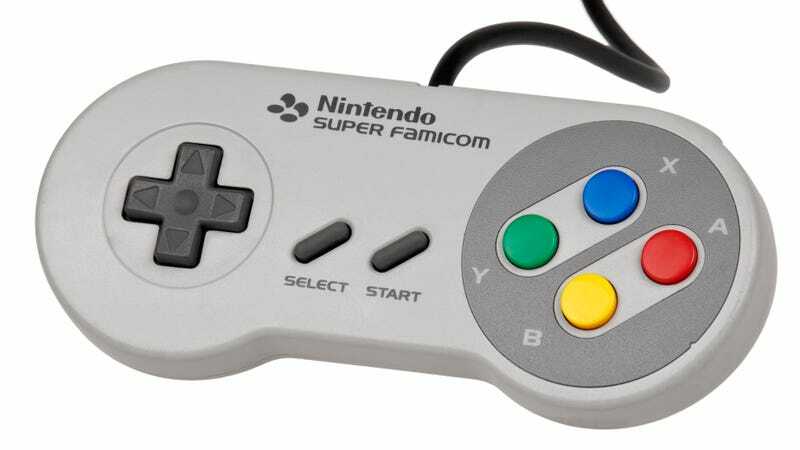 Now I find myself curious as to where else I could be using a gamepad that would be highly advantageous. It's not something I would use when line editing an article, for instance, but I'm sure these devices have uses far beyond what I've imagined so far. If you've had success with a USB controller, or even if you just think you have a good idea for them, please sound off in the comments!